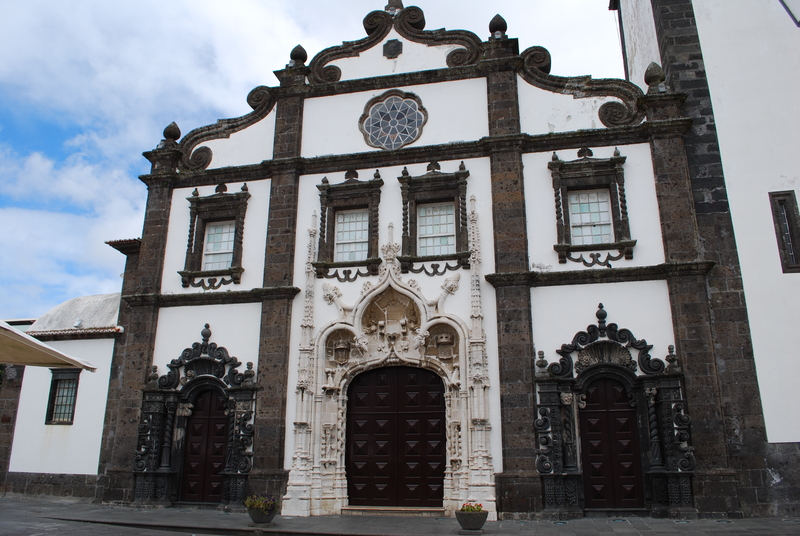 The city of Ponta Delgada is perched on a natural bay, identified the three arches of the City Gates, this still highlights the number of churches and other buildings, including the baroque church of São Sebastião and the Church of All Saints are those that They stand out. In the town of Ribeira Grande chromatic game between the white masonry and ashlar stone, or basalt, either ignimbrite, they come to life and splendor, in a contrast in the churches, such as the Nossa Senhora da Estrela, served by monumental staircase and accompanied by singular black bell tower and the bridge of eight arches or the solar wrought iron balconies. 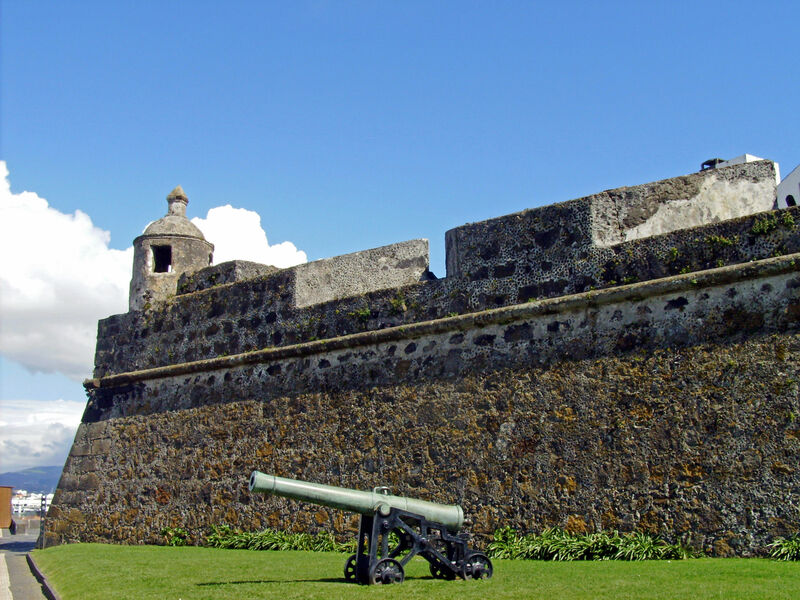 Not forgetting the water mills that are testimonies of ancient times, spread across San Miguel. In Ribeira of cauldrons there is a recovered copy which is framed by the natural beauty of the waterfall in the river with the same name. On this island born great national symbols, like the poet Antero de Quental (1842-1891), political essayist and Teófilo Braga, elected President of Portugal in 1915, the poetess Natalia Correia (1923-1993), a prominent woman culturally , civic and politician who wrote the letter of the Official Anthem of the Azores, Domingos Rebelo (1891-1975), painter and author of the famous painting “the Emigrants” and Canto Maya (1890-1981), famous for its sculptures and works. 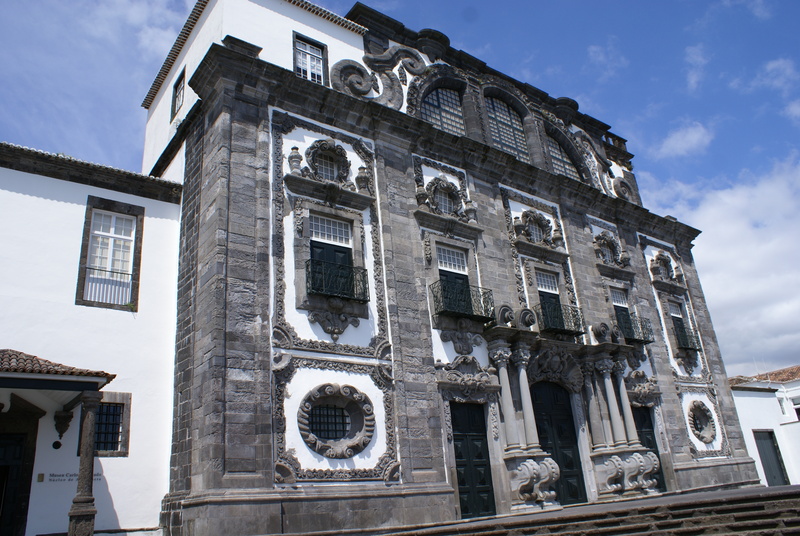 In St. Andrew’s Convent in Ponta Delgada, is the Carlos Machado Museum, this is a unique repository of Azorean culture, with important art collections, regional ethnography, toys, religious art and natural history. An ancestral tradition industry is the ceramic and pottery, in Vila Franca do Campo, the clay is applied in rustic pieces and adapted for everyday use, in Lagoa, ceramics is decorative with drawings in which blue predominates and Ribeira Grande , tile panels are still painted by hand. In the agricultural tradition come the puppets in corn leaves, recreating regional Azorean costumes. And in the fishing activity, have delicate flowers in fish scales that make floral arrangements in miniature. Church of All Saints / Jesuit College – started to be built in the eighteenth century, however, the frontispiece was not completed due to the expulsion of the Jesuits. Noteworthy is the high altar, the triumphal arch and the side altarpieces in Baroque style. São José Church – present in the Franciscan former convent, which was adapted to a hospital in the mid-nineteenth century, getting the name of Our Lady. This church was built in the first half of the sixteenth century and later received a new facade with porch and three windows orders. 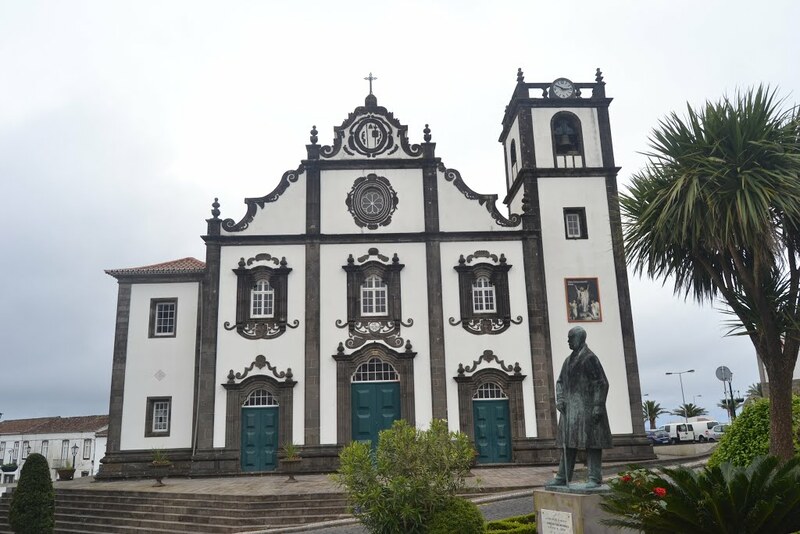 São Jorge Church – being the mother church of the fifteenth century, it has undergone facelifts until the eighteenth century. This consists of an interesting facade and carved altars, which retain images of the missing Franciscan convent. Nossa Senhora da Estrela Church – dedicated to Our Lady of the Star, with three naves and an altar with carved altarpiece. Special attention should be given to the Chapel of the Magi Santos, to the Blessed Sacrament Chapel and the choir. In the sacristy of this is a small sacred art museum with a triptych of Flemish painting on wood, representing St. Andrew, Santa Barbara and Santa Catarina. This also is buried Father Gaspar Frutuoso, a leading historian of the sixteenth century, that here was a cleric. 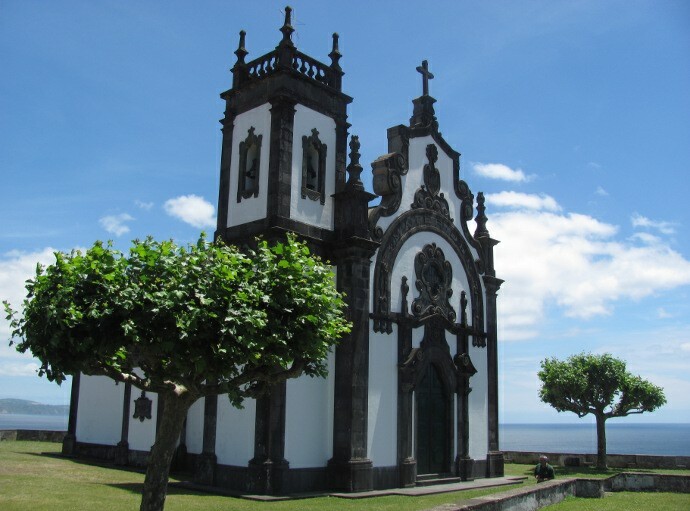 Chapel of Mother of God – the nineteenth century, was built on the same site of a former stronghold of defense of Ponta Delgada. It contains a bell tower, being surrounded by a garden and offers a beautiful view of the harbor. Currently has the remains of walls, bulwarks and pillboxes. Convent and Chapel of Nossa Senhora da Esperança / Church of the Lord Holy Christ – coming from the sixteenth century, which over the centuries has undergone subsequent changes. The chapel is ornamented with gilded carvings and tiles of the eighteenth century, which were produced by the Royal Rato Factory. 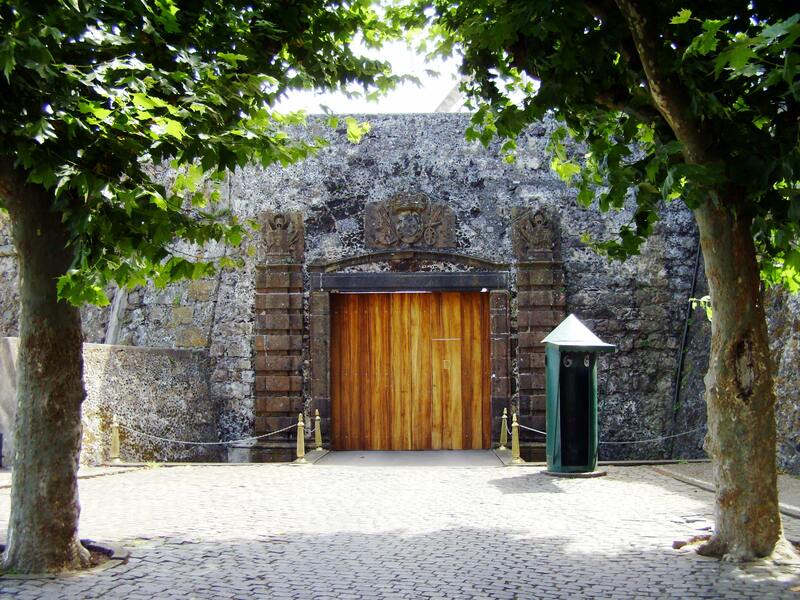 São Brás Castle – built in the sixteenth century, aiming to defend against attacks by pirates and pirates, attached to this is the Forte de São Brás, one of the most important fortification of the whole city strong, which is strategically located to the west of the narrow language land that gave the name to Ponta Delgada. 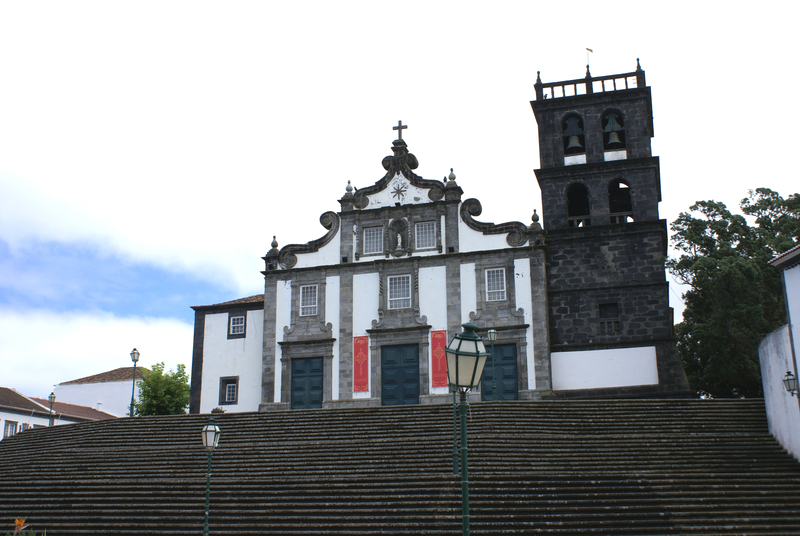 Church of the Holy Spirit – the ancient Church of Mercy, is composed of one of the most impressive and original Baroque facades of the Azores, which houses the image of the Lord of the Steps, which in Lent runs through the city streets, visiting and stopping at small baroque chapels, following the steps of the Passion of Christ. 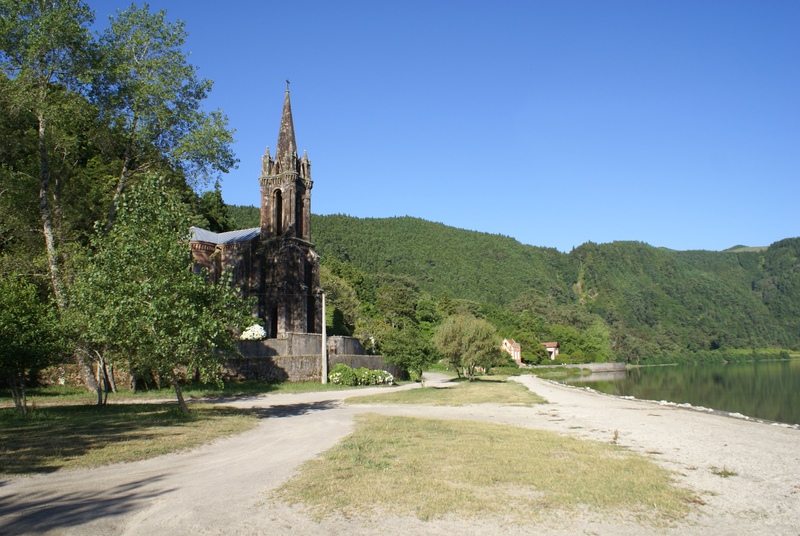 Chapel of Nossa Senhora das Vitórias – on the western edge of Lagoa das Furnas, on the reflection of its waters, is an impressive example of neo-Gothic style, the only one in the Azores. 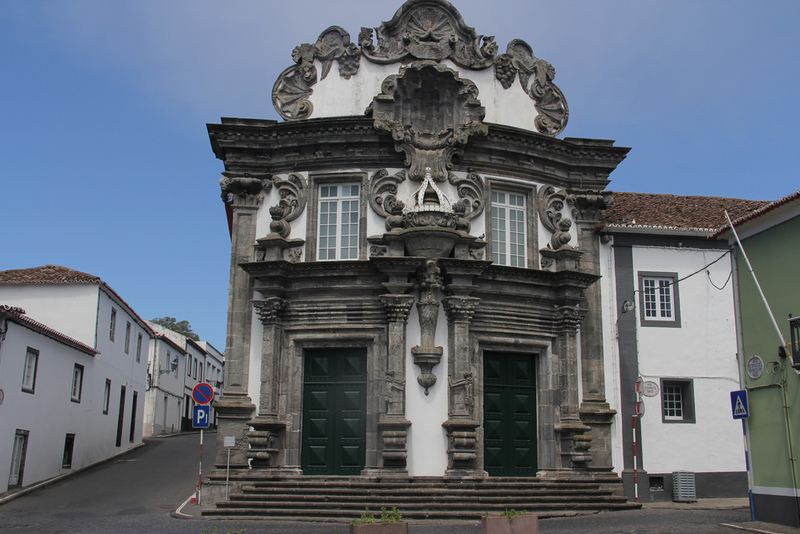 This chapel was built in the late nineteenth century by José do Canto (1820-1898), distinguished Azores, with special taste for literature and botany, and is buried. 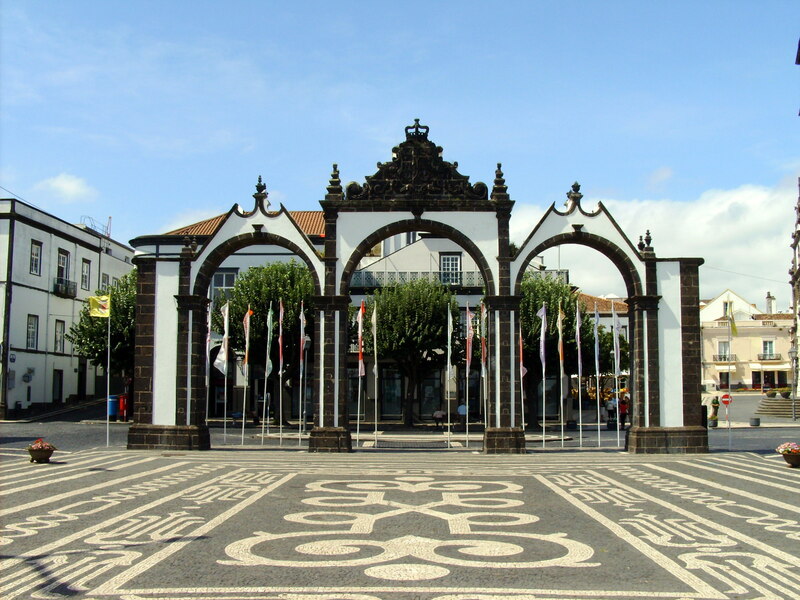 City Gates – the ex-libris of Ponta Delgada, these were built in the eighteenth century to the extinct pier and were later transferred to the Praça Gonçalo Velho Cabral, during the works on Avenida Infante Dom Henrique. These doors are composed of three arches, bearing in the middle of the coat of royal arms and the city. These are the card-business city. 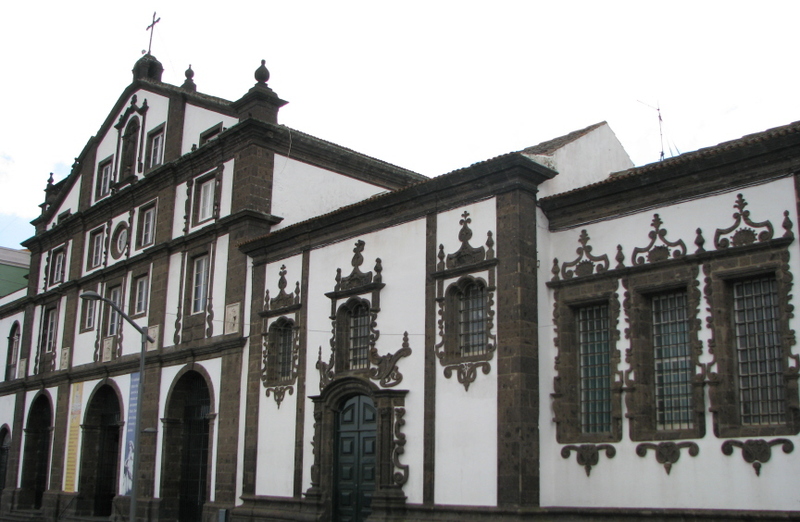 Mother Church of São Sebastião – its main facade of Manueline highlights the royal arms and the shield with the arrows of the martyrdom of St. Sebastian, which was later changed during the eighteenth century. The south, on the facade are two busts identified as D. João III and D. Catarina. Environmental Center of Priolo – managed by the Portuguese Society for the Study of Birds, the center aims to promote the preservation and rehabilitation of endemic fauna of the Protected Zone Special Pico da Vara / Ribeira do Guilherme, especially the protection of Priolo. 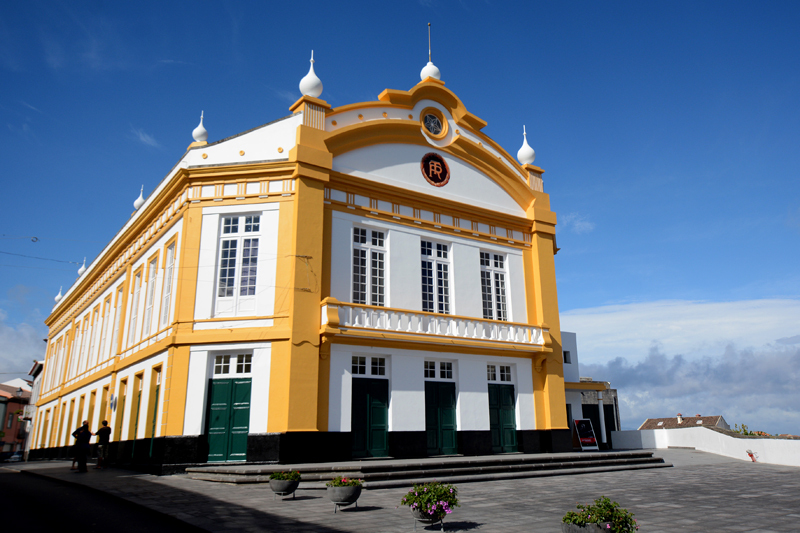 Ribeiragrandense theater – An eclectic architecture building which opened in 1933, with a project Ezequiel Moreira da Silva and Rego Lima. This has been serving as a movie theater to Ribeira Grande. 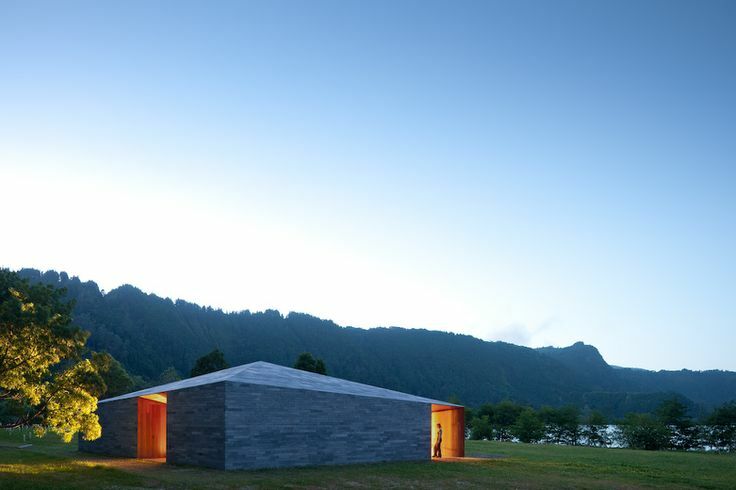 Monitoring and Research Centre of Furnas – is built one of the wider activities of the programs and actions of the Management Plan of River Basin Lagoa das Furnas. 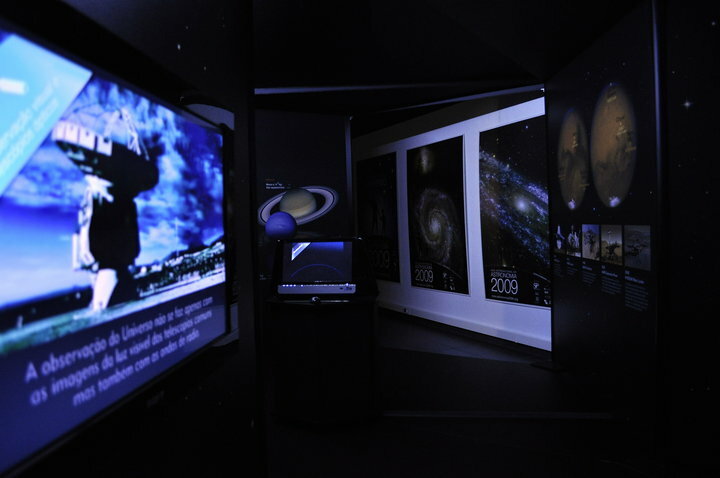 Astronomical Observatory of Santana – a science center that provides a privileged space for the promotion of thematic sessions related to astronomy. 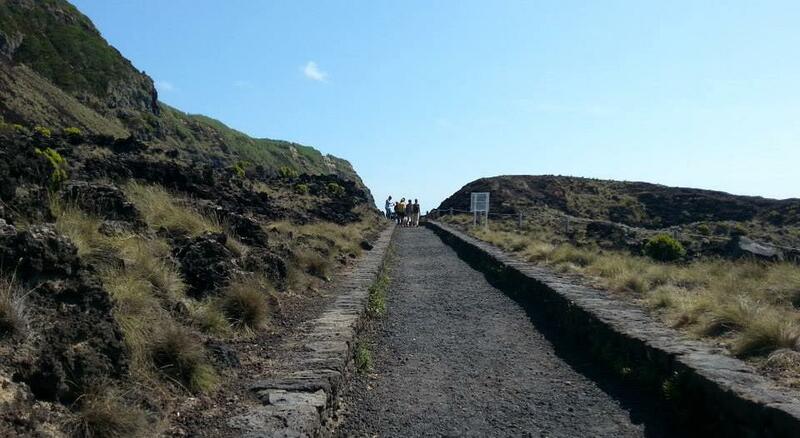 Volcanological Observatory and Geothermal – a center that disseminates the volcanological and geo-environmental sciences, addressing several issues such as the geodynamics of the Atlantic. Porto Formoso Tea Factory – on the north coast of São Miguel, are only two of Europe tea plantations for industrial purposes, the Tea Porto Formoso factory being is one that combines the production of component another, which turn lies for the preservation of the tea manufacturing memories from his first steps in the Azores, in the last quarter of the nineteenth century. 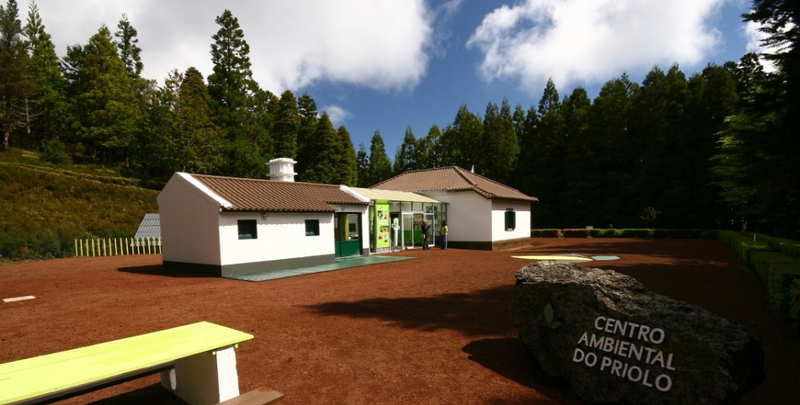 This museum space aims to invite visitors to taste the teas in a beautiful room, which retraced one Azorean typical kitchen, or on the terrace, which provides a view of the tea plantations and the village of Porto Formoso. Every spring, are re-created the tea catches with costumes of old-fashioned. 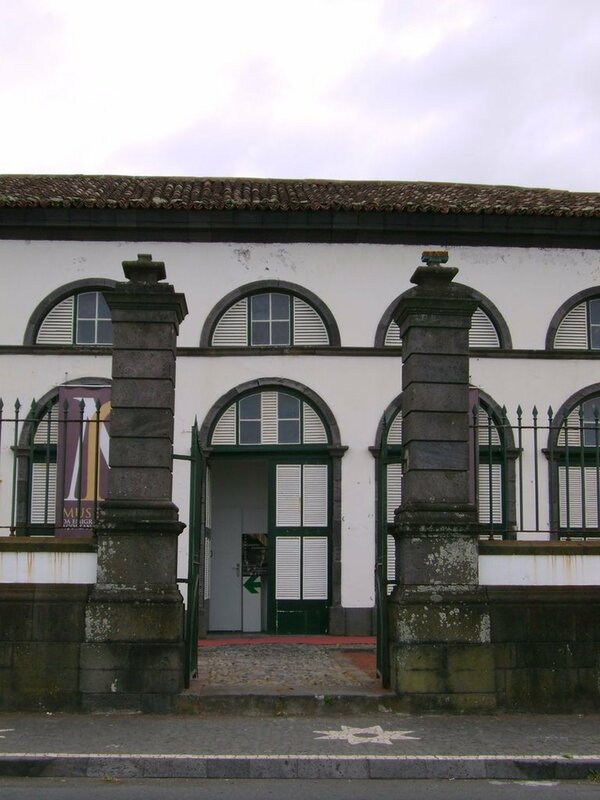 Museum of Azorean Emigration – with a vast collection of local ethnographic, which was donated by João Bosco Mota Amaral, native of immigrants and the authorities of the host countries. This is the old Fish Market of Ribeira Grande. 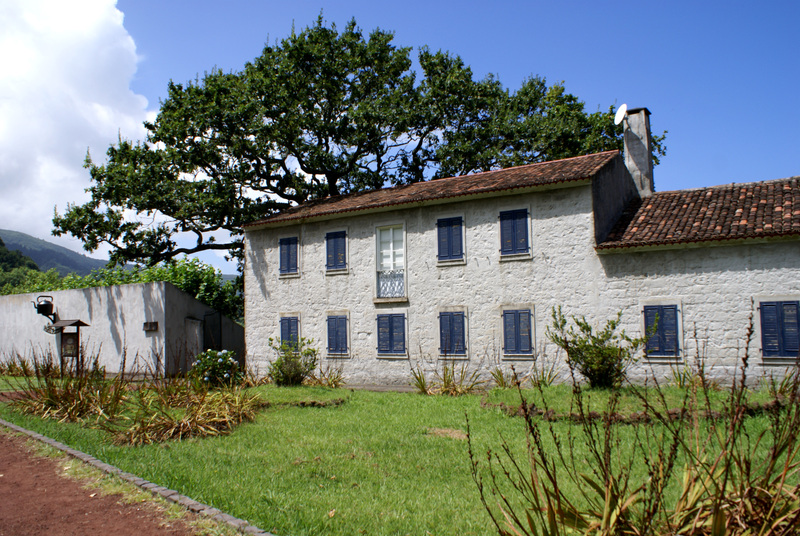 Military Museum of the Azores – collect preserve and expose human artifacts related to the military history of the Azores.